Photograph taken at 2009 "Thompson Davis & Co. Ltd" Twenty20 Trophy reproduced by kind permission of Dave Worrall. "Young Cricketer of the Year"
THE 2010 MOORENDERS LOOK STRONG AGAIN !! 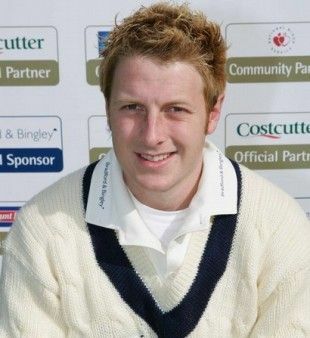 Skipper John Wood, ex Durham & Lancashire fast bowler, remains firmly at the helm for the 2010 season as he has since taking over from his fellow Lancashire county colleague Ian Austin in 2005. Since John joined us he has always given his best for the Club. Staying on as captain for another season was not a surprise as he had intimated before the 2009 season that he intended to remain, at least, until the end of the 2010 campaign. Speaking about his thoughts on this season he hopes that his players will can show more consistancy than they did in 2009 when after a poor first half, were still able to finish 7th in the division. 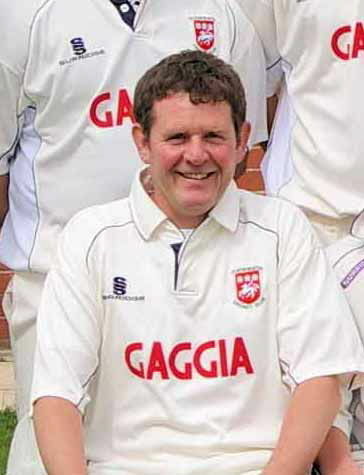 A right hand batsman and medium fast bowler John is probably the most respected captain the club has had for many many years and is once again looking forward to a successful season. The on-field exploits of the Wakefield-born captain have been consistent, but his captaincy, man management skills and overall contribution to the club off-the-field has been exceptional. John has grasped the nettle in fine style; and the respect he commands has enabled the club to make giant leaps forward in the last few seasons. 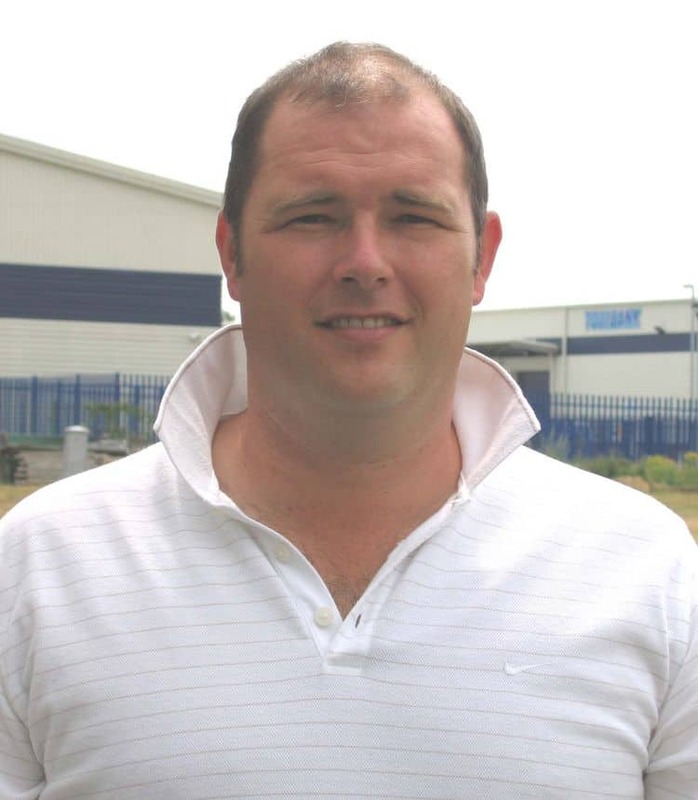 The 'skip' made his championship debut for Durham in 1992 and has had a spell in South Africa playing for Griqualand West in addition to making his mark as an all-rounder for Lancashire. Indeed, John took the helm at the club from another Lancashire hero Ian Austin having previously played for near-neighbours Spen Victoria. 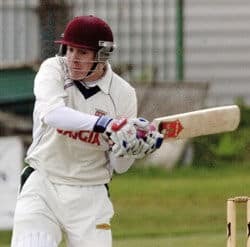 Cleckheaton Cricket Club has benefited enormously from a man who not only possesses ability as a cricketer but the family-man values that has made him respected by the rest of what is a largely young squad of players. The "gentle giant" will be hoping to lose his gentle tag this year. Taking on the role of opening bowler he intends to give opposing batsmen a seriously hard time. 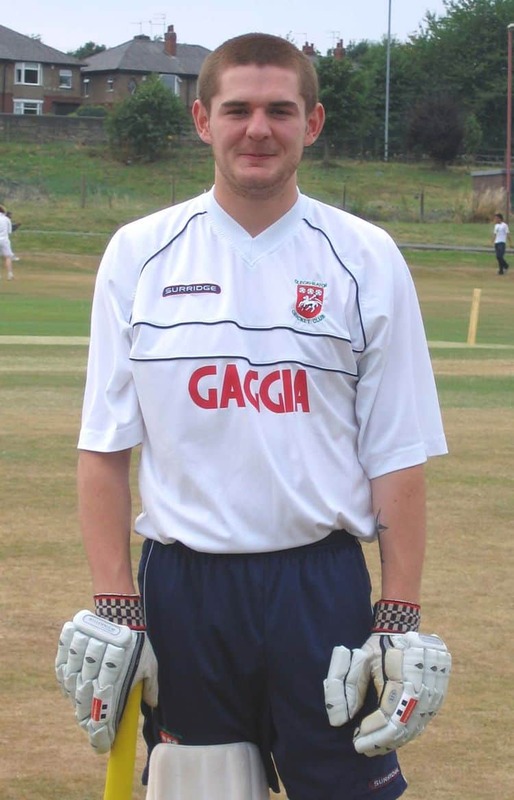 Fellow opening bowler Iain Wardlaw, who looked at least a yard quicker in pre-season, should take a lot of wickets this season with John as his opening partner taking a lot of the pressure from him. 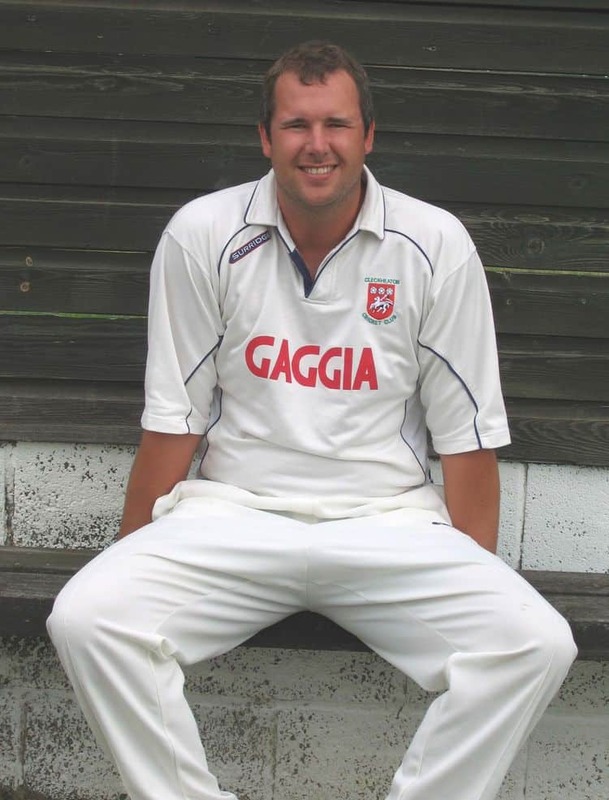 Ian Wood, John's younger brother, will be reliably adding valuable support to the pair after enjoying his best season for many year's in 2009. The Club has been fortunate in only losing three of last year's first team squad. 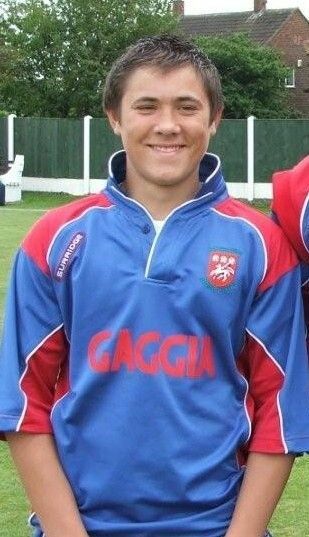 Leg Spinner Tom Pringle, after three successful years, has joined his "hometown" club York who play in the Yorkshire Premier League, and Rhys Jowett has decided to join 2nd division club Lightcliffe where her hopes to nail down a regular 1st team spot. It has been decided not to retain last season's overseas professional Asif Khan, but we have managed to acquire a more than able replacement. 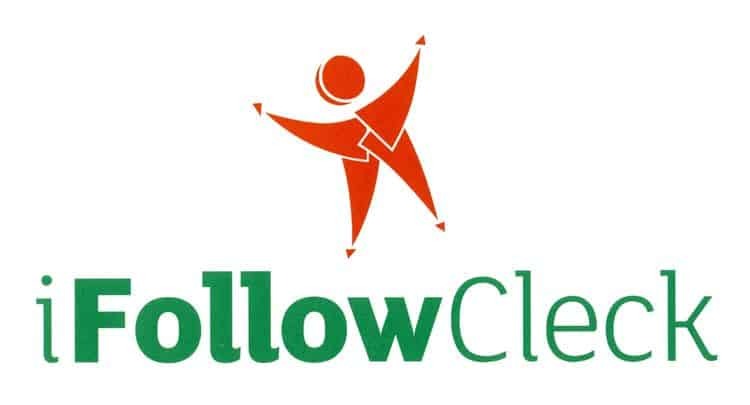 We wish all those leaving us every success for the future. The inexperienced Asif Khan has been replaced with Ammar Mahmood, a Pakistani early order batsman and accomplished off-spinner from Faisalabad. 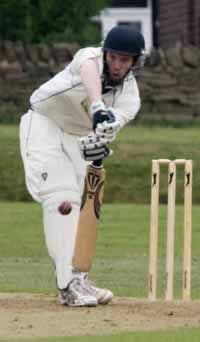 He has been a regular with the state side since 2006 and he is expected to add solidity to the top order. After a year away, gaining valuable experience at 2nd Division Bankfoot, the Walmsley twins Edward and Marcus are back at the Club eager to build on their promising cricketing careers. Marcus will be occupying the opening spot with Mark Cummins, and the pair, with their contrasting styles, should give us some good starts this season. Edward will become part of an excellent three-pronged spin attack with Ammar and Mark Cummins, and he should find freedom to bat effectively in the middle order. Our trio of Nicholson's (father and two sons) will give the team one of the longest batting line-ups in the league, and Mally, already the only keeper to win the League's Wicketkeeping prize on three succesive occassions will be hoping to win it again for an unpresidented fourth time. Some of the photographs above have been reproduced by kind permission of the JCT600 Bradford Cricket League. 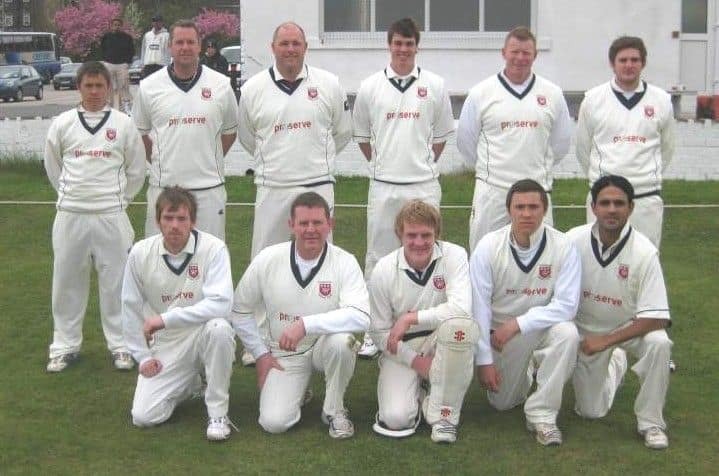 Back: Marcus Walmsley, Ian Wood, John Wood (Capt), Iain Wardlaw, Craig Thornton, Ian Nicholson. Front: Mark Cummins, Neil Nicholson, "Mally" Nicholson, Edward Walmsley, Ammar Mahmood. AND WERE ELIMINATED AFTER THE 1st ROUND GAMES. ALL BRADFORD LEAGUE & CUP MATCHES. SHAUN HOWE, AMMAR MAHMOOD, CRAIG THORNTON & IAN WOOD 1 Award. CRAIG BLACKBURN 1 Award (in 18 GAMES), RUSSELL NOBLE 1 Award (in 22 GAMES).